Ozone sauna, Always be manifesting, Training your taste to trim your waste, Journey to impact 1 billion people, and more. 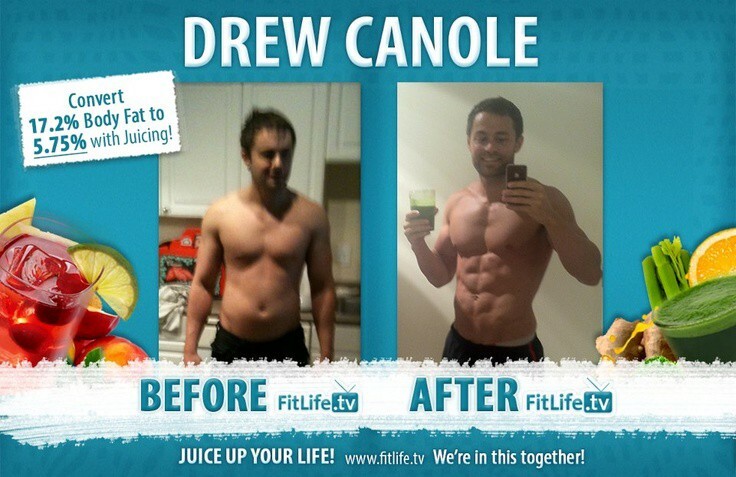 [2:45] Who is Drew Canole? Canole likes to use a hyperthermic ozone sauna for recovery rather than a regular sauna or infrared. An ozone sauna is considered beneficial for both oxygenation and detoxification, where ozone, or “activated oxygen”, is introduced into a special steam sauna cabinet and gets absorbed through the skin. 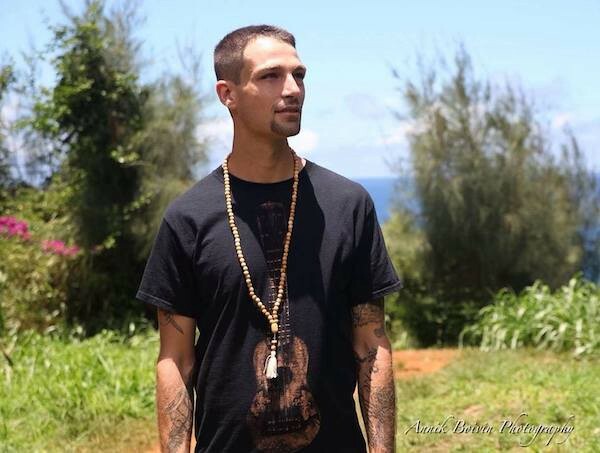 Drew used lived in Tampa, FL, where most of his environment led a similar unhealthy lifestyle, which he wanted to break from. 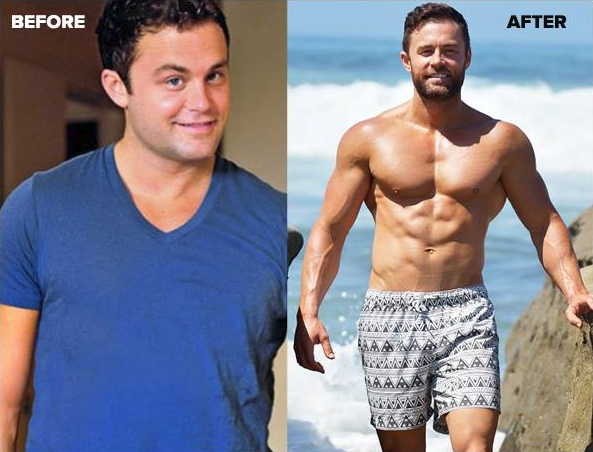 He was introduced to juicing by a friend who made a huge transformation and decided to give it a try. Drew went all in on making healthy choices. He began juicing daily, eating clean and working out smarter, and lost 40 lb. in 90 days! After his first two weeks of juicing, Canole got into intermittent fasting and started eating differently beyond juicing. He lost 15 lbs very quickly, his energy spiked up, and he was glowing. His co-workers and friends wanted to know what he was doing, so he started sharing his experience with many people. 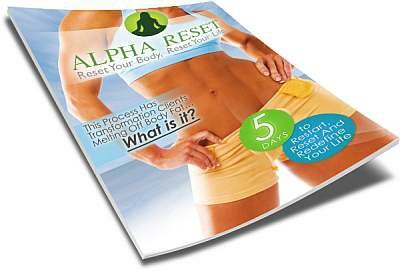 Eventually he turned what he learned into the Alpha Reset, a 5 day cleanse that was downloaded over 2 million times! And includes a guide to juicing, fasting, and eating whole foods. Canole figured out how we can change our food preferences over time simply by choosing certain foods and avoiding others. For example: If you avoid sugar for a month, sweet sugary foods will taste much sweeter than they do now, and possibly less appealing. You will notice how you appreciate a pear or an orange much more and might prefer it over a candy bar. In addition to completely changing his diet, Canole also changed his workout routine. He used to do mostly cardio, specifically long incline treadmill walks, and he changed his routine to mostly weightlifting and crossfit. Canole experienced insane results, in a little over 90 days he went from 20% body fat to sub 7% body fat! 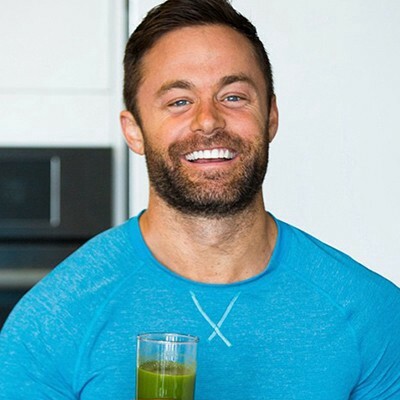 He also documented his journey on YouTube, which inspired many people who followed his advice with juicing and transformed their body and life. When Canole started receiving many transformation photos of other people he felt like he found his calling. He wanted to help more people experience the amazingly positive results juicing, fasting, and working out has done to him. Once Canole found his true calling, he decided to quit his job, and he did so with a lot of intention. Canole was always driven and forward thinking, so before he embarked on his new journey, he wrote down what he wanted to materialize in the next two weeks. One of the things he wanted to have was $70K in his bank account, which will be his reserves for 6 months to pursue his new dream. At the time, Canole had an online course running about helping people learn about loan modification and credit. Without his knowledge, one of his friends emailed the course to his fat email list and that generated over $67,000 for him in 13 days! Before starting Organifi, Canole coached individuals how to lead a healthy lifestyle guiding them through a 90 day transformation. For a while, his company used to get 1 million clicks per month on Facebook organically, but then it crashed. Canole started losing $50K per month, and after a few months had to let go of 3 employees. While the company and its business model were going under, Canole met with his team at a juice shop to brainstorm. 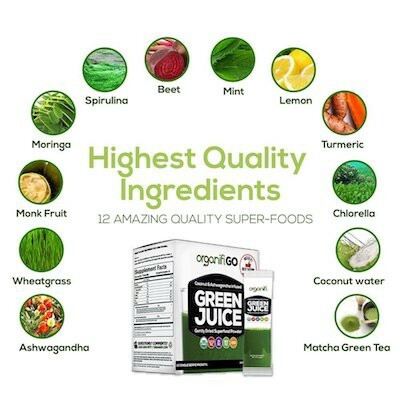 That’s when they came up with the idea to formulate a tasty superfood juice with ashwagandha*, which turned into the first product of Organifi. Even though Canole’s team wasn’t good at selling online, he ordered 3,000 units of the first Organifi product with big hopes people will fall in love with juicing like he did. Luckily for him, the first Organifi product sold $37,000 in the first day! 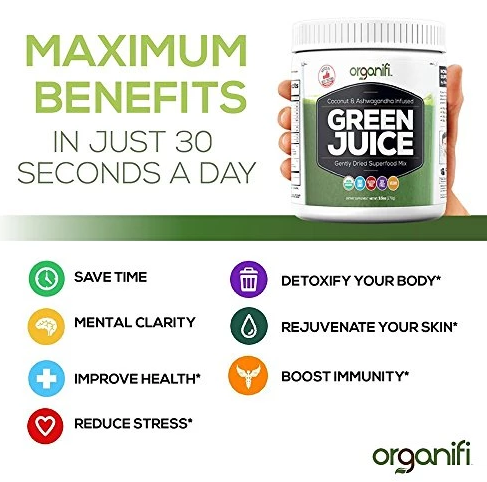 There are now over 20,000 people who are Organifi club members, which means they get Organifi juice products every month. After reaching 1 million people, and then 10 million, Canole’s dream is now to impact 1 billion people! He got to 1 billion because of a statistic that 1.6 billion people drink soda every day. His mission is to help people change their taste buds, which will allow them to be the full expression of who they are. He carries his mission through creating tasty superfood densed juices that appeal to everyone. * Ashwagandha — An adaptogen that doesn’t taste good, but helps with testosterone, mental clarity and stress. Both Canole and Mike rather skip a meal than eat bad foods like farmed fish or malnutritioned meat. They avoid exposing themselves to chemicals and toxins knowing when they make the exception, they regret it after 20 minutes. The gut is considered the second brain in the body and when it gets disrupted, your cognition is disrupted. Even stevia can disrupt your gut biome. That’s why Canole and his team formulated Organifi very carefully. They chose the best ingredients from the best sources, and made sure they blend and taste well together. Canole and his team at Organifi read one book a week and then meet to talk about it. 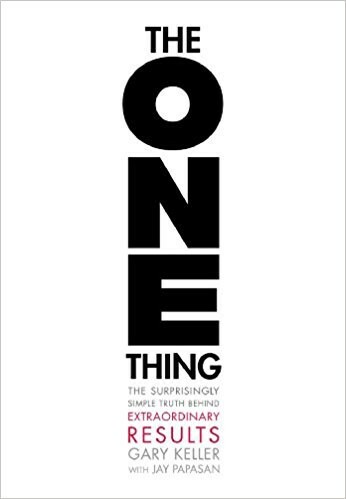 One book in particular that influenced their success was The One Thing by Gary Keller. It helped them focus on one thing only, which was to inspire as many people as possible to drink green juice. 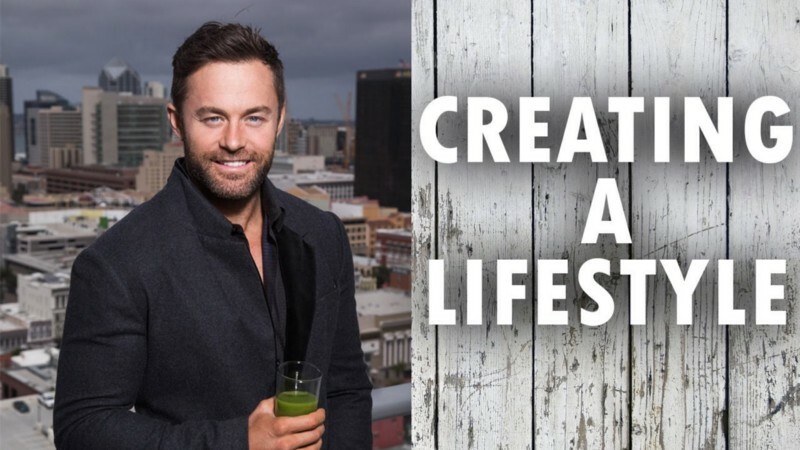 They were driven by their mission to help people feel good in their body by juicing and they made $7 million in the first year! Canole started listening to Tony Robbins and Jim Rohn at age 14 and was always inspired to make a big impact on people. He even founded three companies during college. At Organifi, he invested a lot in personal development, where at least 30 out 100 employees went through emotional intelligence coaching. Canole surrounded himself with like-minded team members that help him execute on his mission. He attributes his cohesive team thanks to his gut feelings and how humans attract people of similar body frequencies. The way we feel carries a signal from our gut to the brain, and since 90% of the information we process goes from the gut to the brain, we make a lot of decision based on gut feeling. 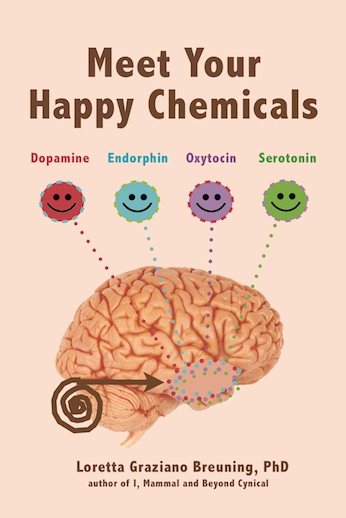 The book Meet Your Happy Chemicals by Loretta Graziano Breuning also claims that 90–95% of serotonin comes from our gut. Paul Chek is an internationally-renowned expert in the fields of corrective and high-performance exercise kinesiology. According to Mike, he is one of the most well rounded guys ever. 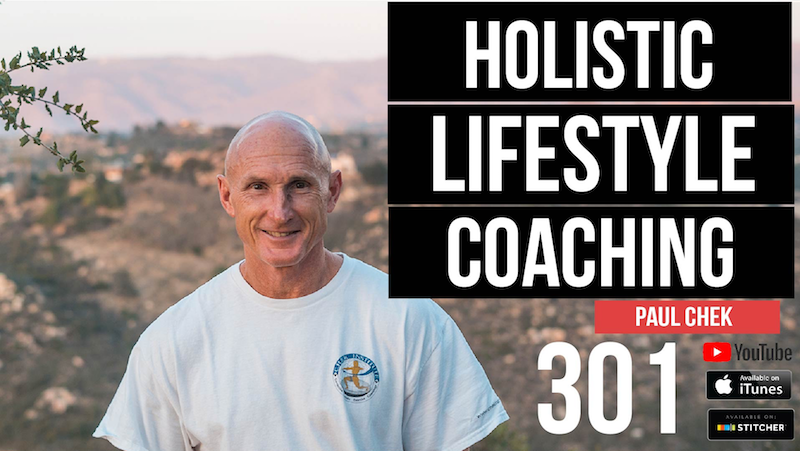 Chek recently dropped a lot of knowledge on Barbell Shrugged: Holistic Lifestyle Coaching with Legendary Coach Paul Chek — 301. Organifi started by focusing on what they considered to be the biggest problem — people weren’t getting as much micronutrients in their diet and green juice wasn’t tasty. After rolling out Organifi for a while, they heard out their customers feedback and realized they needed to offer solutions from sunrise to sunset. 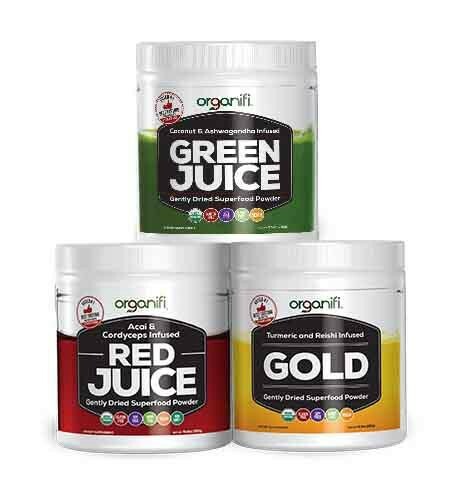 That’s why Organifi created the red juice to help customers who wanted something to spike their energy in the afternoon, and the gold juice to help people sleep better. Ronnie Landis (episode 4), an integrative nutritionist, transformation coach, and human behavioral specialist, taught Mike the phrase “immunological momentum”. In short, it means it’s fine to eat 80% clean, 20% bad, as the 80% will overcome the 20%. When Mike got sick in the past couple of years, he realized it wasn’t from leading an unhealthy lifestyle or catching a virus, else from avoiding emotional turbulence. His immune system was very strong and only emotions could mess him up. When he gets sick now he sees it as a life lesson and knows it will eventually help him make an upgrade.